Netflix in January revealed it had expanded its reach into 130 new countries. As a result, the streaming video provider on Monday said it added a record 6.74 million new subscribers during the first quarter of 2016 which brings its total subscriber count to 81.5 million. Broken down, that equates to 2.23 million new subscribers in the US and 4.51 million newcomers internationally, beating estimates of 1.82 million and 4.49 million, respectively. 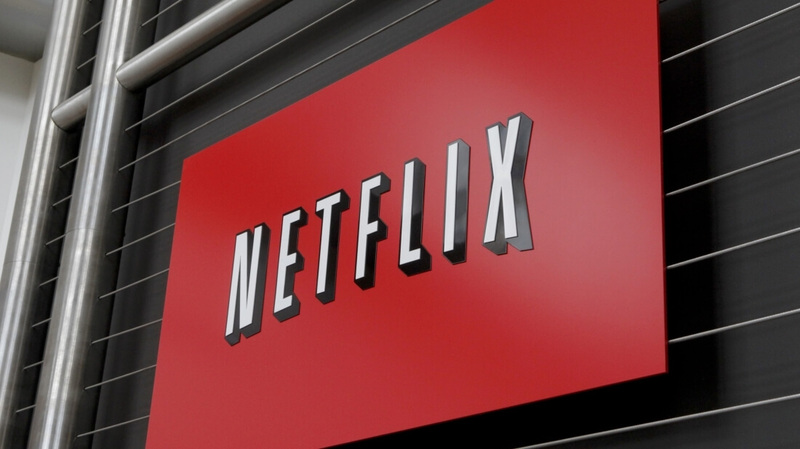 The growth eclipses Netflix’s previous record of 5.59 million additions in Q4 2015. In the year-ago quarter, Netflix added 4.48 million customers. Revenue for the quarter checked in at $1.96 billion, or $0.06 per share – just shy of the $1.97 billion Wall Street expected. The company credited the launch of several series including Making a Murderer, Fuller House, season four of House of Cards and Daredevil season two for its strong performance. By most accounts, this would be considered a stellar quarter. Why, then, has Netflix’s share value taken a nose dive in after-hours trading (it’s down roughly 10 percent as of writing)? As it turns out, shareholders are worried about Netflix’s ability to sustain growth. For the second quarter, Netflix is expecting to add just 2.5 million subscribers globally which includes a paltry 500,000 domestically. During the second quarter of 2015, the company added 3.3 million global subscribers. In fairness, it’s worth pointing out that Q2 is typically a low growth quarter for the company.